This Tiny Mineral Reverses Arthritis! 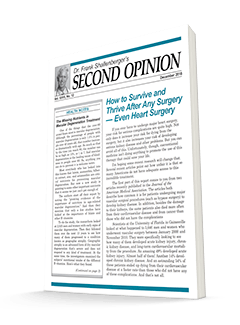 Get Dr. Shallenberger's FREE weekly e-newsletter that gives readers quick, helpful information they can use to improve their health. Every single disease associated with aging - Including Alzheimer's and dementia - has one single cause. All you have to do to prevent your disease and slow the aging process is to stop this one single cause. 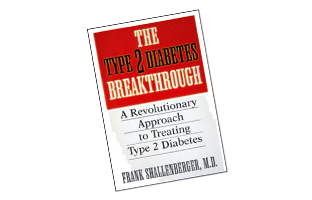 Get Dr. Shallenberger's acclaimed revolutionary approach to treating Type 2 Diabetes. Type 2 Diabetes is fast reaching epidemic proportions, and Dr. Shallenberger's clear and uncomplicated approach is winning praise from patients as well as the medical profession. Find out why he believes that Type 2 Diabetes is 100% preventable. His 229-page book is jam-packed with testimonials, resources, and actionable information everyone should read. 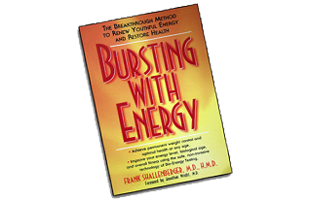 Get Dr. Shallenberger's breakthrough method to renew youthful energy and restore health. 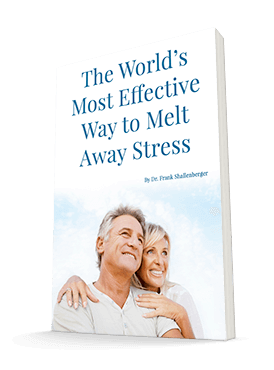 Find out how to achieve permanent weight control and optimal health at any age. 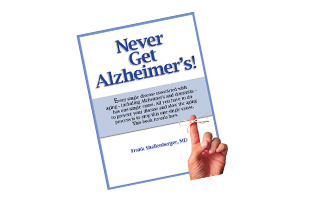 Let Dr. Shallenberger's clear and effective writing show you how to improve your body's energy production, the key to slowing the aging process. His 290-page book has loads of resource listings, references and case studies that everyone should read.